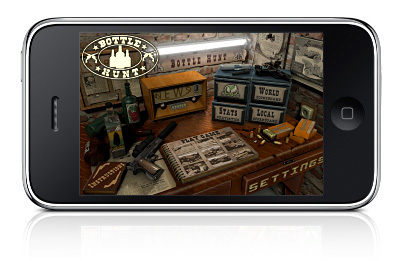 Games have an extraordinary habit for linking fairly rudimentary tasks to the most elaborate of plots. Believe it or not, but matching three coloured balls is rarely enough to free a magical kingdom from the shackles of tyranny and picking up scores of gold coins is unlikely to win over that princess you’ve had your eye on. 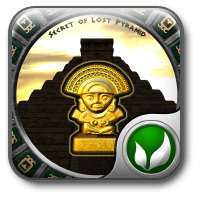 After submition of our game – Secret of Lost Pyramid – we waited for some time, let people play the game to write their wishes about game improvement. 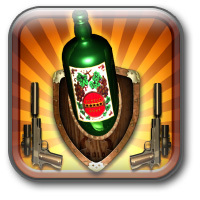 As a rule all discussions are going on TA forum – largest iPhone gamers community. 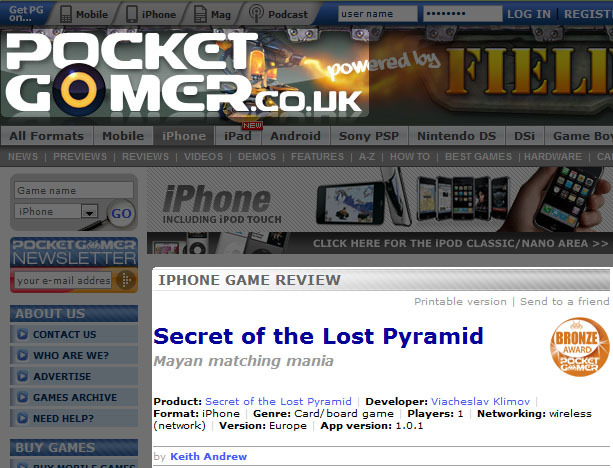 You can read from the Secret of Lost Pyramid forum thread what players says about our game. So here is the list of updated features.